You are browsing the Blog for lace front cap Archives - Human hair italian yaki wigs Expert. 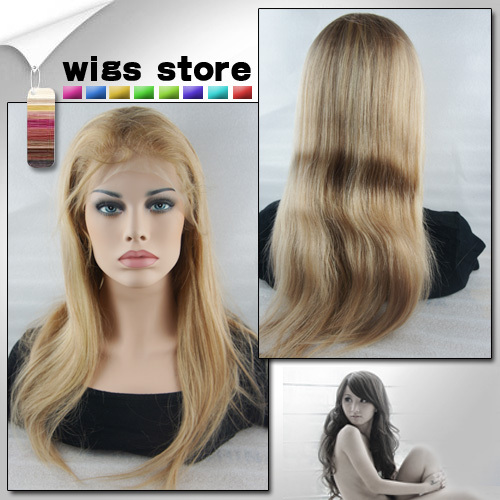 There are so many customers concern about the hair color rather than hair texture when they purchase real human hair wig from us. Some of our customer, especially the white women always like blonde hair. The blonde hair fit their white skin color very well. Today i wanna to share the color #27 silky straight highlight with color #613 with our fans. The main color of this wig is color #27, in order to make it fashioner and more beautiful, we highlight it with color #613. 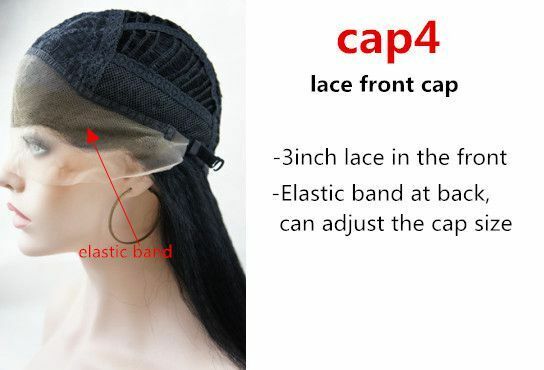 Summer is very hot, so our factory make this wig with lace front cap construction, there is breathable weft on back of the cap, so it is very suitable for hot summer day. Since this wig with silky straight texture, our customer can styled this wig to curly by themselves. Lace front wigs are the best choice for women who is on a budget in need of a stylish and affordable wig. These wigs cost much less to manufacture than the full lace wigs, because lace is only on the front of the cap. In this way, although the makers use premium Indian Remy hair and other quality materials, the price is still low and affordable.